Amazon: Robotwist Automatic Adjustable Easy Open Jar Opener Just $18.50 (Regularly $39.99) – Today Only! 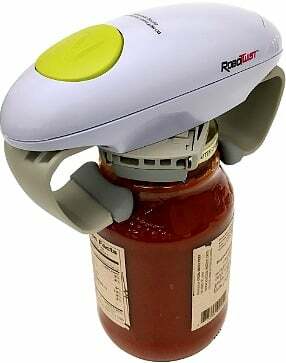 Head over to Amazon.com where today only you can snag this Robotwist Automatic Adjustable Easy Open Jar Opener for just $18.50 (regularly $39.99) with FREE Super Saver Shipping! 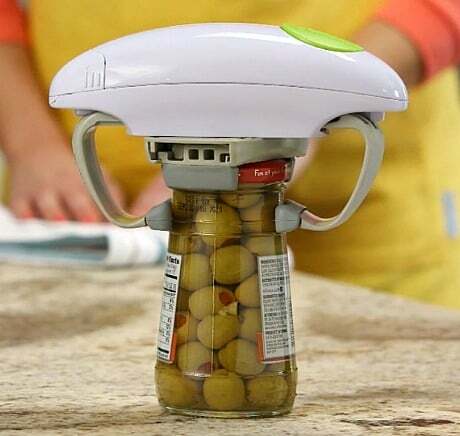 This jar opener makes opening stubborn jars convenient, fun and easy. Great kitchen tool, especially for the elderly. This Amazon deal of the day is valid June 2 only and while supplies last.